Click photo to go to episode! Rona & Marit were among the first artists to take a chance & agree to an interview with me, back in 2017 & I am so very excited to share their brilliant words, work, thoughts & music with you! From Gaelic-Scandinavian fusion to female bards to politics & war songs, we will cover the gambit of what it means to be a contemporary traditional musician in Scotland today. 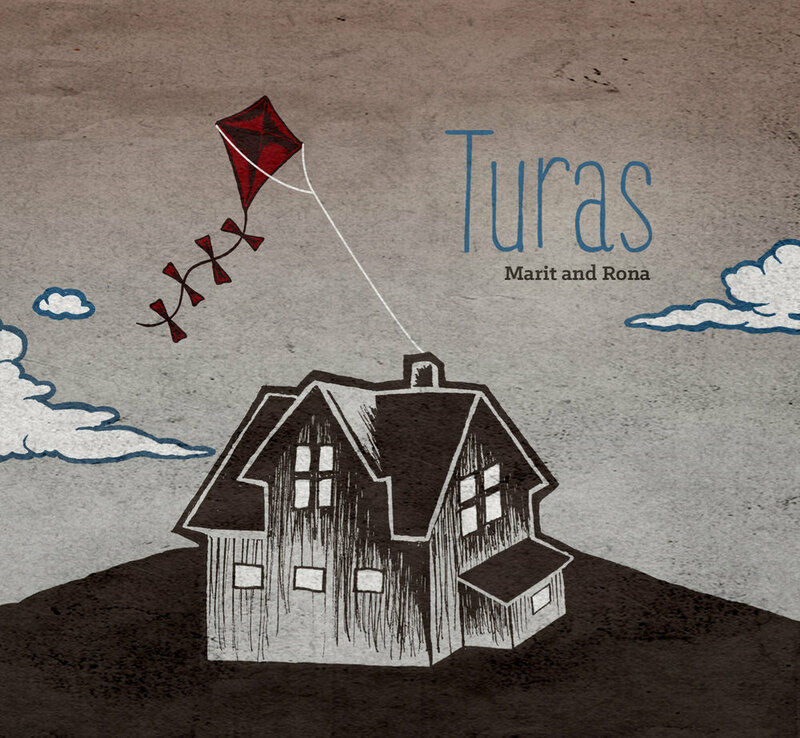 To purchase music from this episode & other tracks from their album Turas, Rona & Marit, head to www.maritandrona.net or click on the picture to the left!